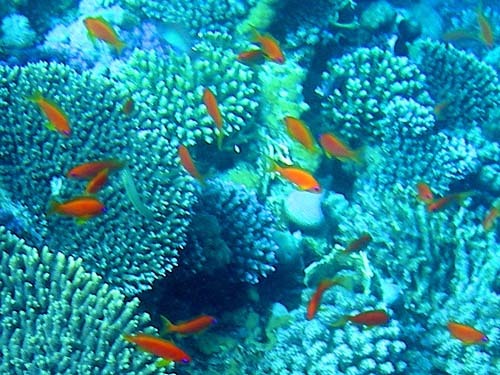 During our holiday at Sharm el Sheikh, Egypt in April 2012, we visited Near Garden (just east of Nama bay) and, via boat, the Ras Mohammed national park. 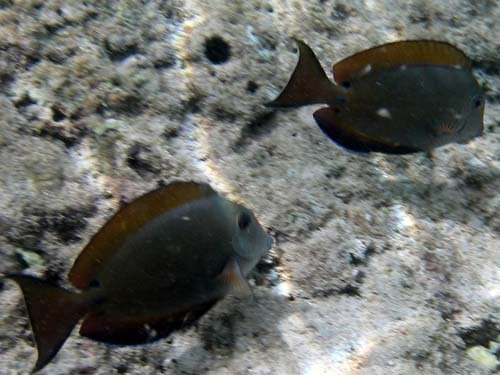 We saw all the fish below while snorkelling. 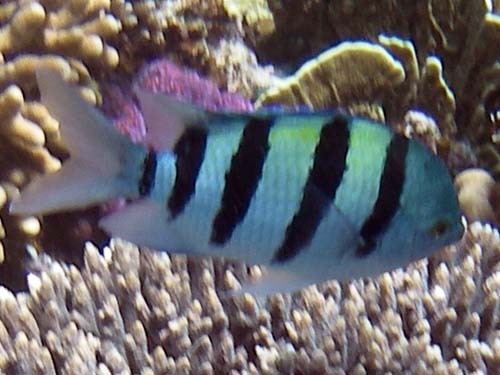 Water depth was typically 0 - 2m. 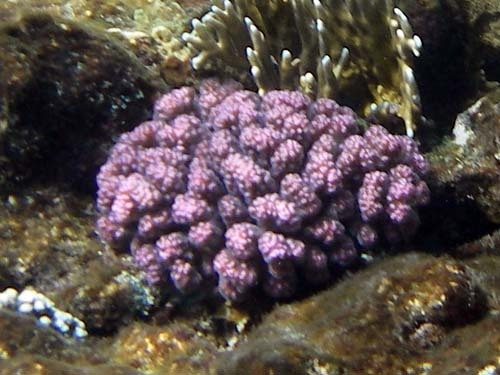 Camera used was Pentax Optio W10. 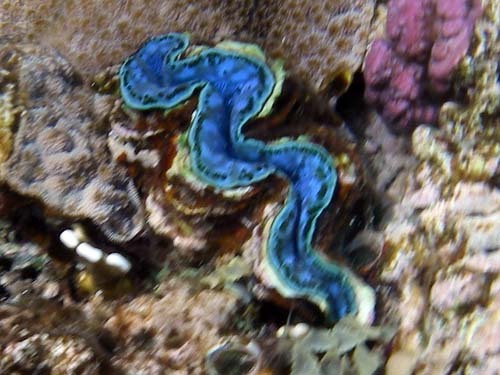 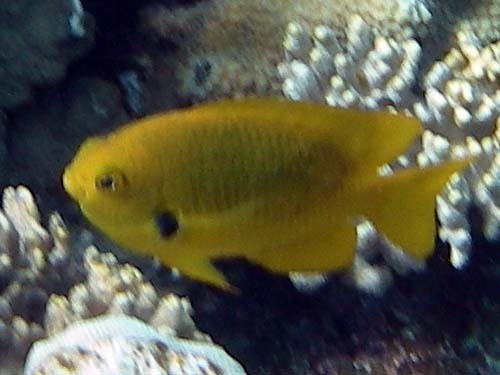 Any idea of the name of this red sea fish above ? 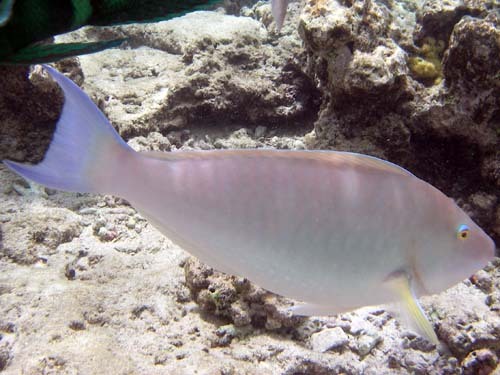 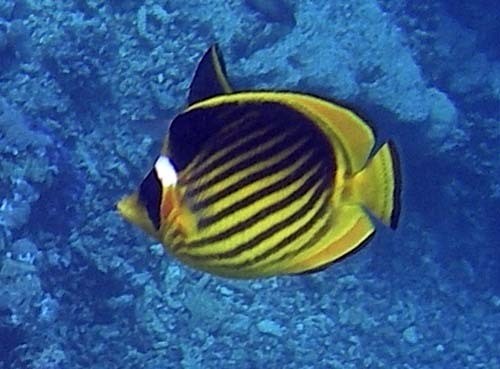 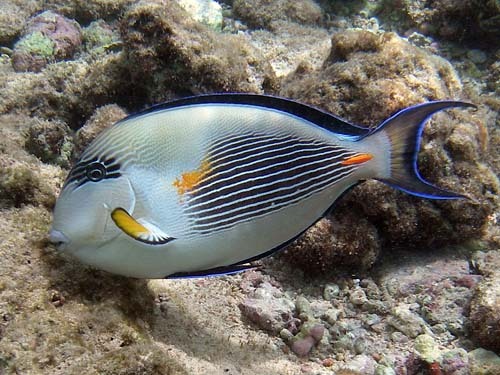 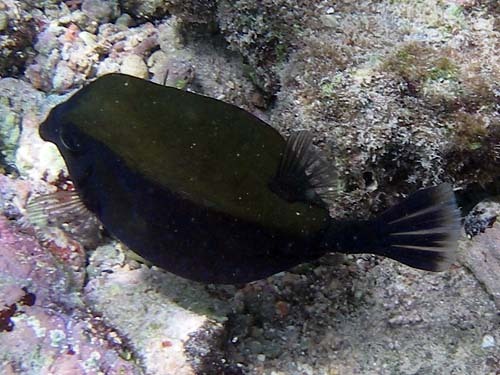 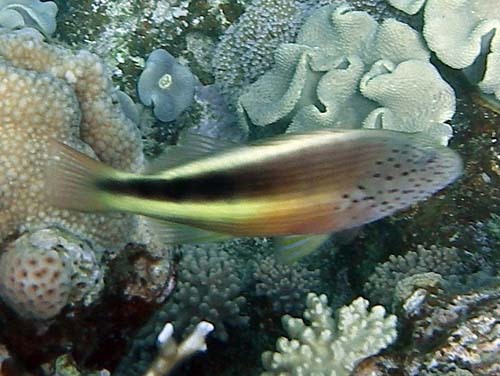 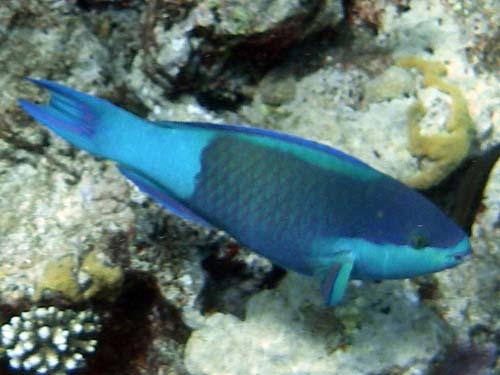 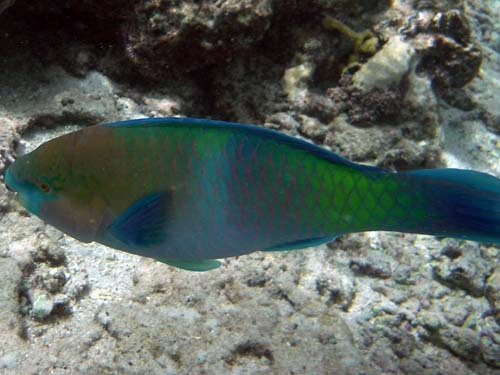 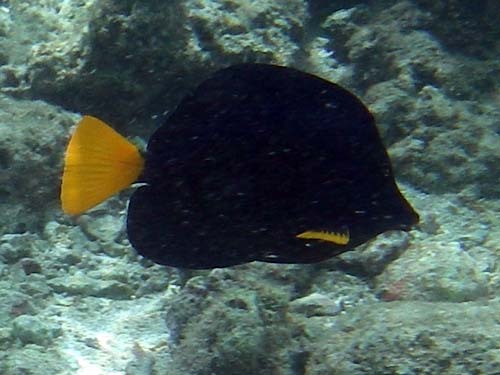 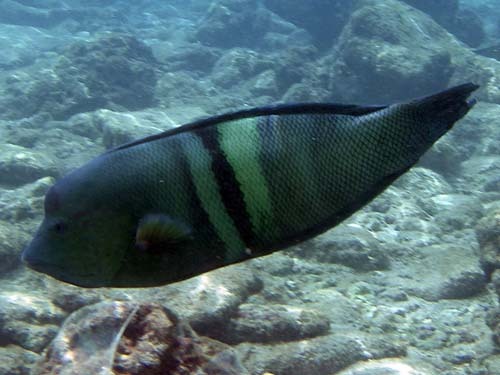 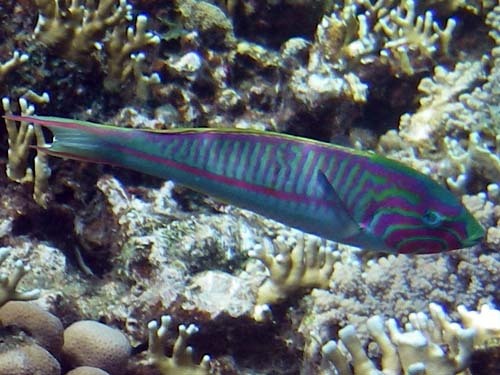 * Many thanks to the person who emailed me (July 2014) with a correction to the naming of the Clown Sand Wrasse (Coris Aygula) and a name for Clown Coris (Coris aygula) aka the Spot-Cheeked Surgeonfish aka the Brown Surgeonfish.